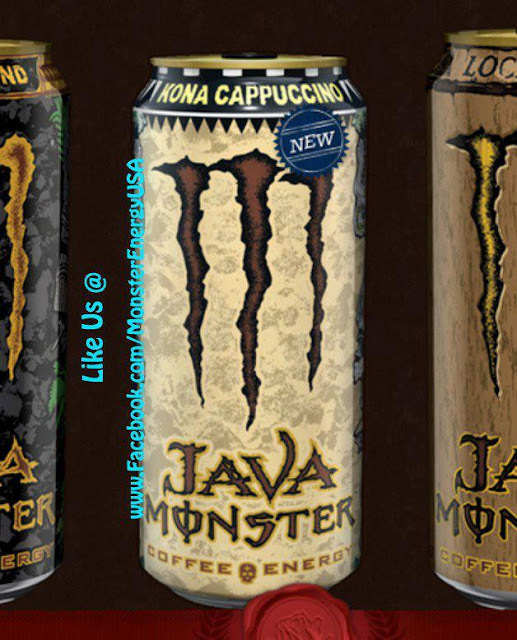 The newest Java Monster, the Kona Cappuccino. Its real, its coming soon in the US! Information from: Monster Energy Drink Collection: U.S.A.